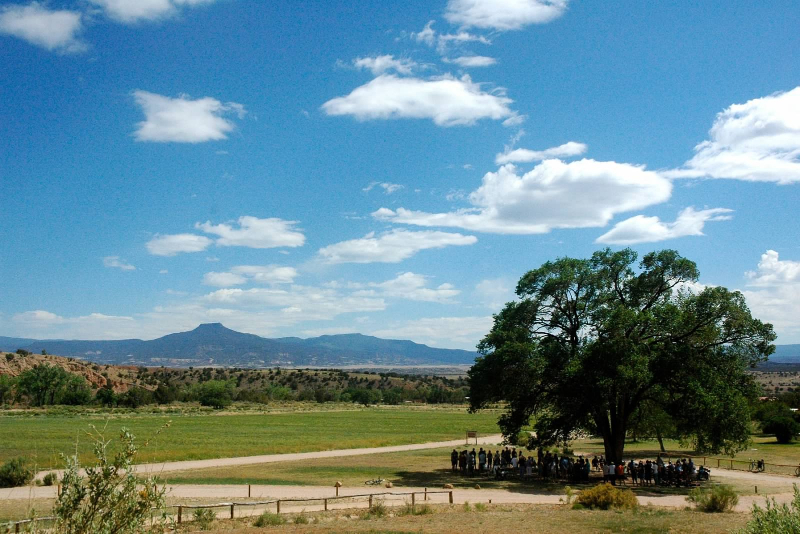 Registration for WUULF 2019 is now live! 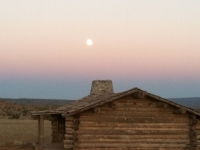 To view the the 2019 Catalog, Click Here! 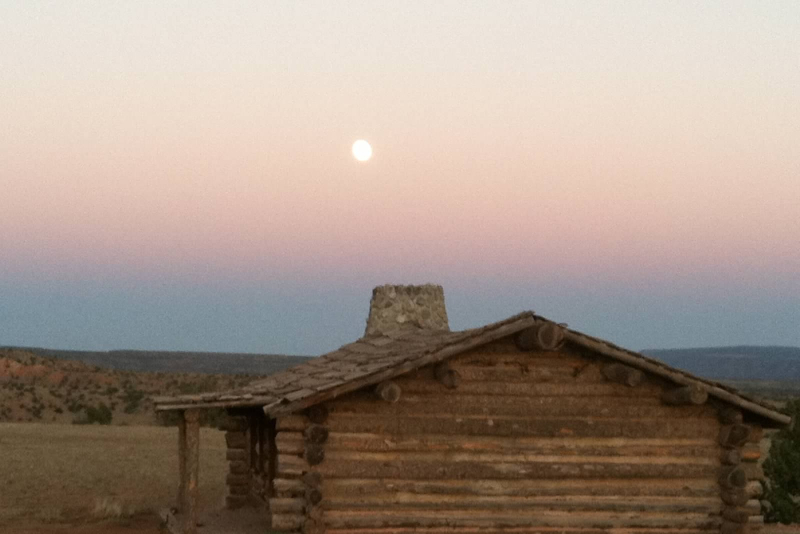 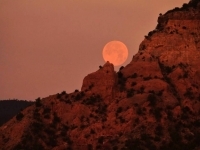 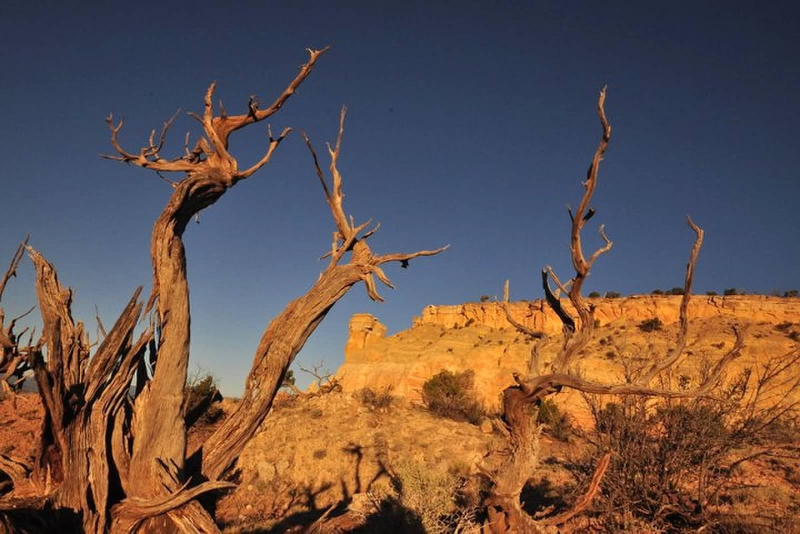 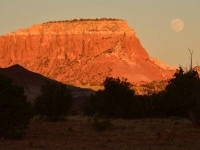 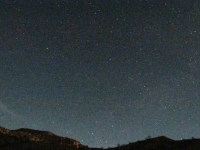 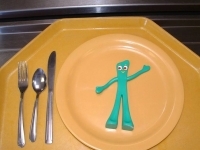 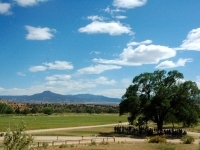 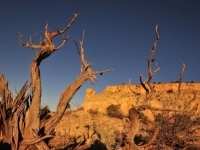 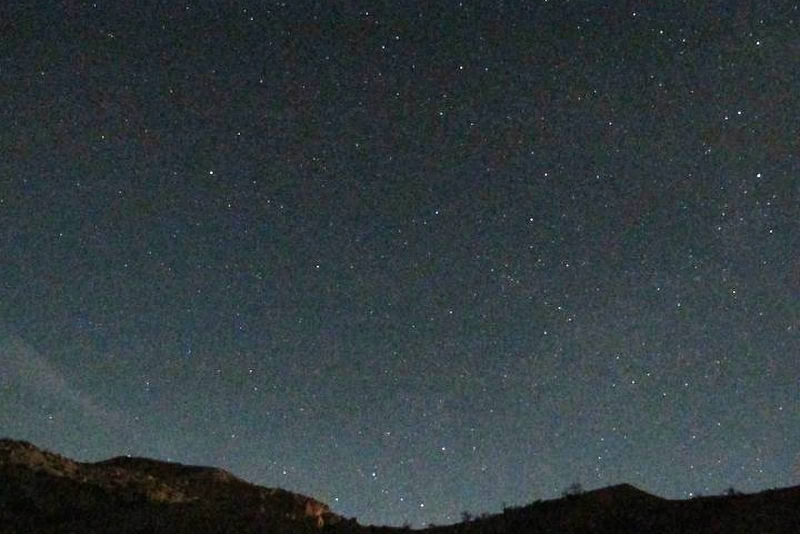 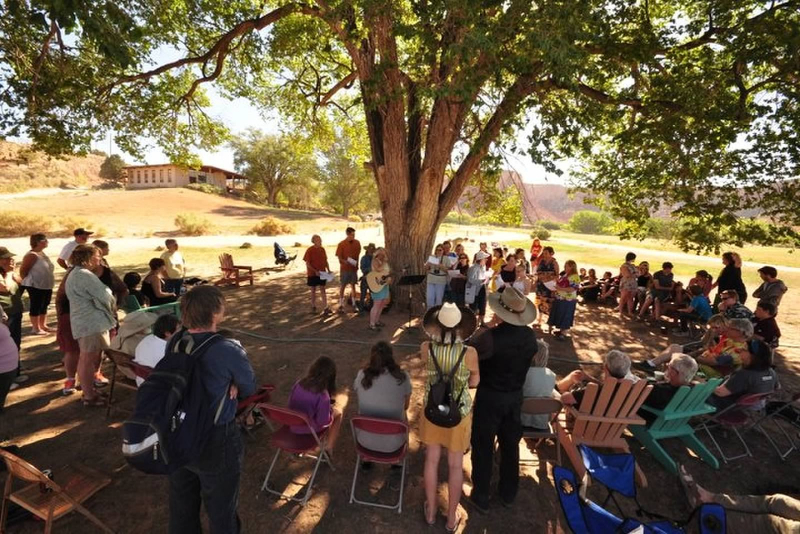 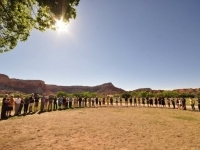 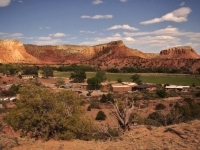 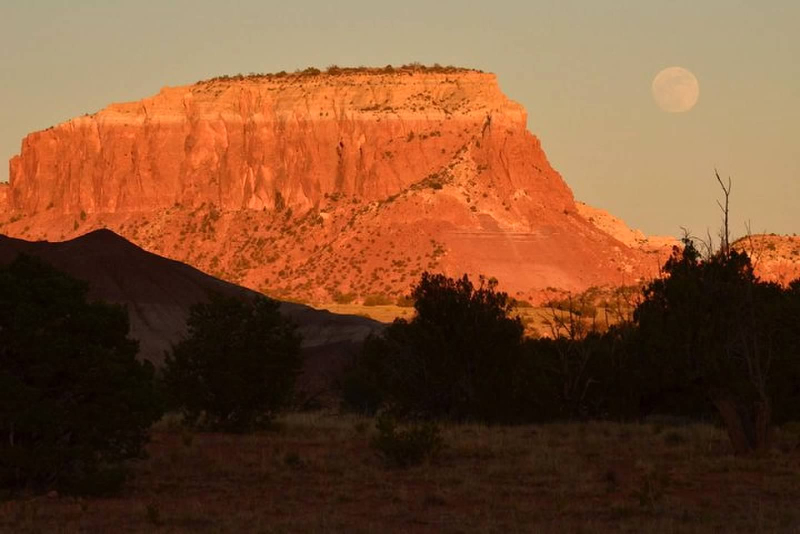 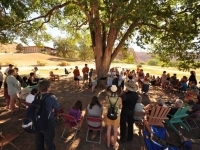 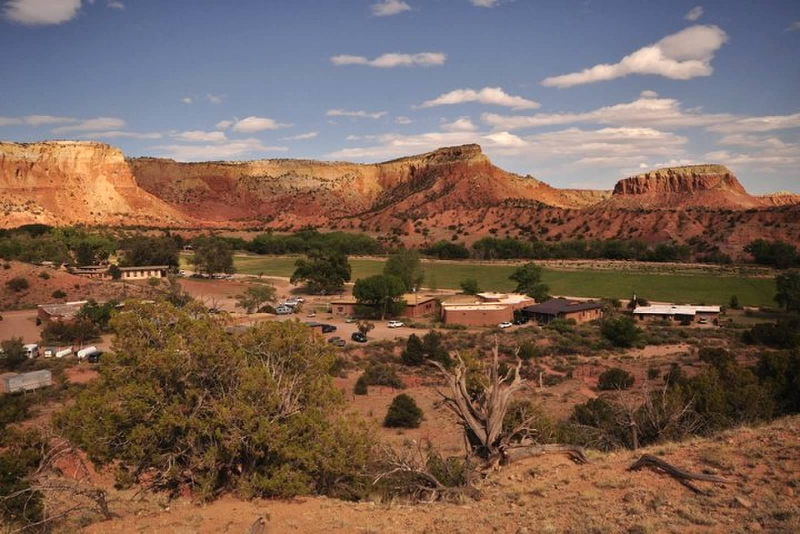 WUULF (Western Unitarian Universalist Life Festival) is a week-long camp for Unitarian-Universalists from June 24th-June 30th, 2019 in Ghost Ranch, New Mexico. 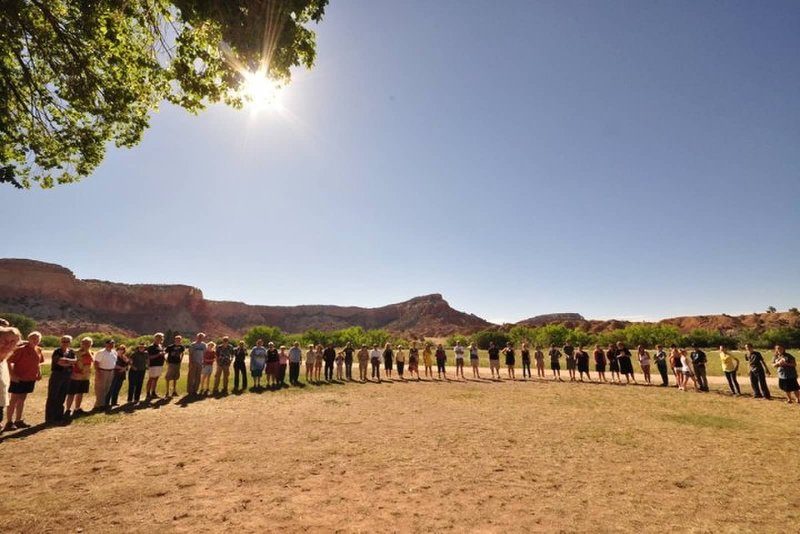 We are a loving community from a diverse set of age groups, backgrounds, and cultures who gather in New Mexico each year to express our appreciation for each other and our world.